Nobile Di Montepulciano is another hidden jewel that is just now being introduced in America. 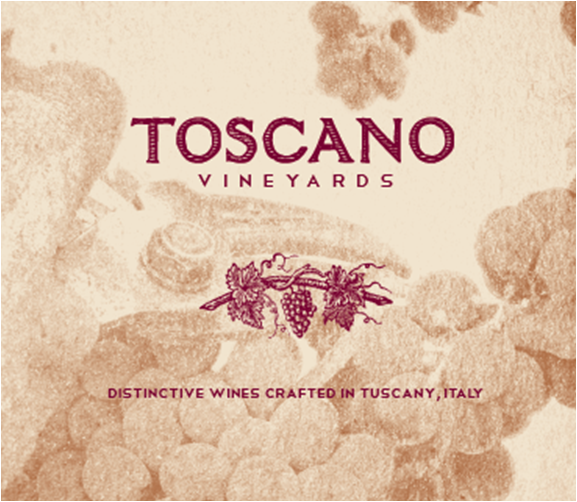 The wine hails from the city of Montepulciano, located in the heart of the Chianti wine region. However, the wine made in Montepulciano was considered so superior to the Chianti wines in its region that it was granted a special designation that translates to, “The Noble Wine from Montepulciano.” Why then isn’t Nobile Di Montepulciano as well known as Chianti in America? The answer lies in the strict aging requirements that produce its signature woody notes. Unlike ordinary Chianti, Montepulciano must spend at least 18 months of its two-year aging process in wood, which makes it much more difficult to mass produce—especially during the 1920s, when Chianti wine first began commercial production. 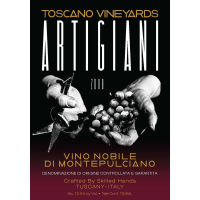 Now large Italian corporate investments in the region are allowing Nobile Di Motepulciano wine to be offered in America.